Back On The Market!!! 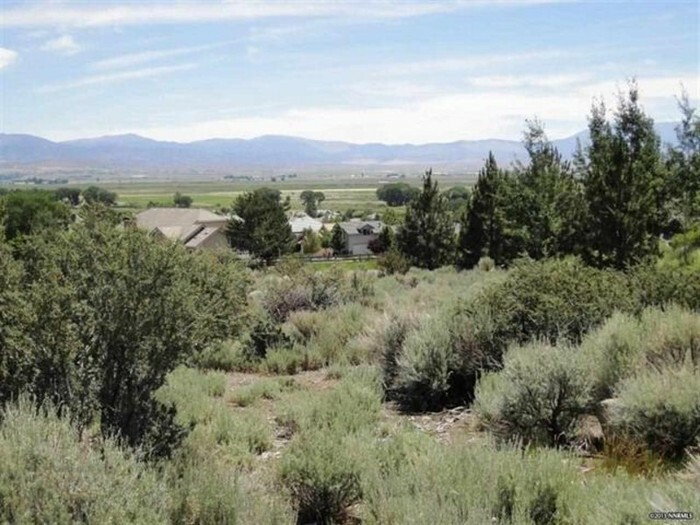 ...2463 Eagle Ridge Road Genoa, Nevada - Beautiful Eagle Ridge Home Site in the Sierra Nevada Foothills Beautiful Landscaped Entry! 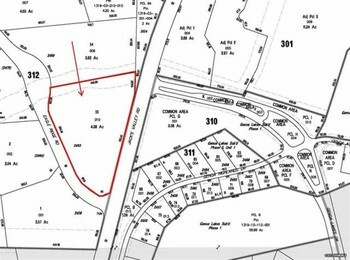 Nice corner lot at the entrance of Eagle Ridge at Genoa. Small portion has the entrance monument and fountain. Views in all directions, nice topography. Close to entrance of Genoa Lakes Golf Course. County water/sewer, natural gas. Nominal HOA fees and flexible architectural review process. Bring your own builder or wait to build later. Back On The Market!! 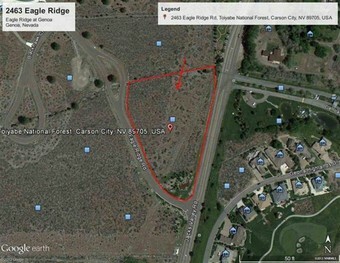 !2463 Eagle Ridge Road Genoa, Nevada - Beautiful Eagle Ridge Home Site in the Sierra Nevada FoothillsBeautiful Landscaped Entry! 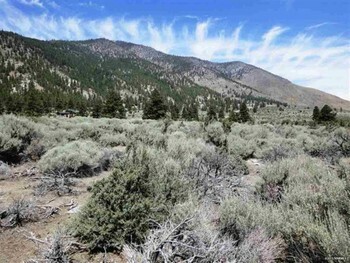 277 Sierra Country Circle Gardnerville, NV Amazing Nevada Home Site! 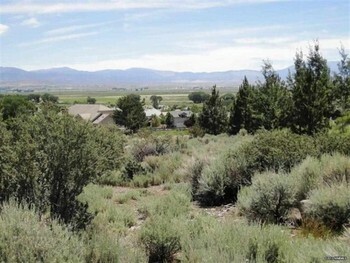 1310 Santa Cruz Drive Minden, NV 89423 Amazing Home in Carson Valley! 128 Ring Road Dayton, Nevada 89403 Amazing home in Mark Twain Estates! 763 Hornet Dr Gardnerville, NV 89410 All Dressed Up and Ready to Go! Pending Under Offer! 120 Elkhorn Dayton, Nevada 89403 We Have More! $44, 500. 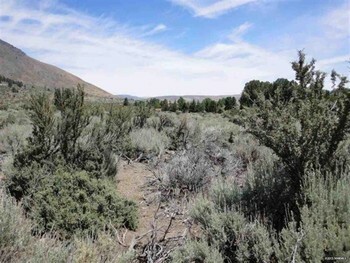 00 - Land Value in Smith Valley, Nevaada 89444 Home Sites!